I first wrote about Eastern House of Seafood Delicacy in 2014 and since then we have been back there for our family meals quite a few times. The food has always been good and prices reasonable and we like that it is located at the bottom of a secluded block of flats in Chai Chee. 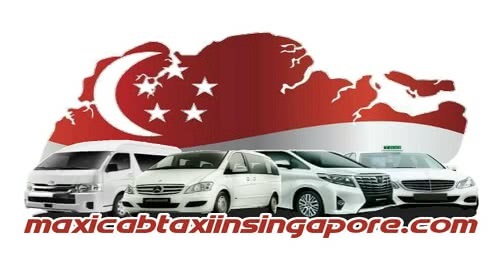 They have just relocated and even though they are in the heart of Geylang, their new place still has that “ulu” (secluded) feel and best of all, there’s free parking on the premises! The owner, Alvin, and his head chef have introduced a few new dishes to entice potential new patrons! 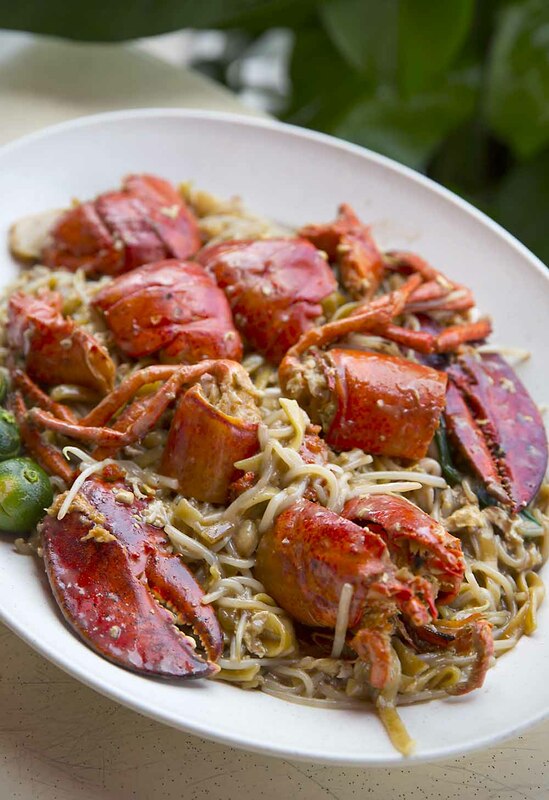 The first is a lobster Hokkien Mee ($38.80) made with live Boston lobster! However, this new location is the perfect place to enjoy a hearty steamboat , (when you visit, you will know what I mean) so the chef is going to focus on improving it. If he can get it right, I won’t be surprised if it becomes another spot on the foodie map for fish head steamboat. There has been a change of chef since my first blog post. In fact there has been two changes. The present chef is from Malaysia and is very good. However, their kitchen is a little small and he is usually the only one cooking, so the food might take a while to get to the table. So, just keep that in mind and don’t say I didn’t warn you that the waiting times can be a little long especially when its busy! Another place for good and reasonably priced zi char. Their new location in Geylang, with parking on the premises makes it a convenient place for a meal. They are currently also having a 2 for $30 Sri Lankan crab promotion which is worth going for!